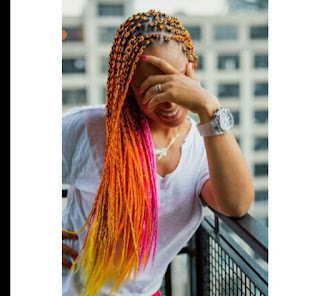 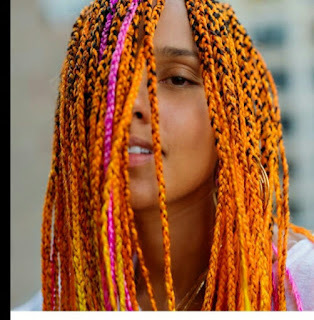 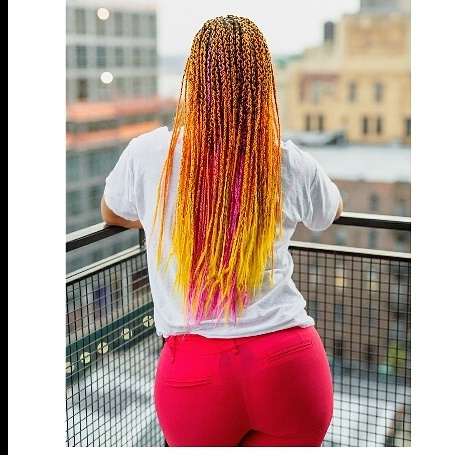 CHECHESMITHNATION : New Hair Alert: Alicia Keys Stuns In Her New Braids! New Hair Alert: Alicia Keys Stuns In Her New Braids! Alicia Keys, strikes a pose clad in white teezs teamed with red body hugging pants, while showing off her colorful, yet stunning braids. Outfit Of The Day: Danshiki X Aldo Trainer!